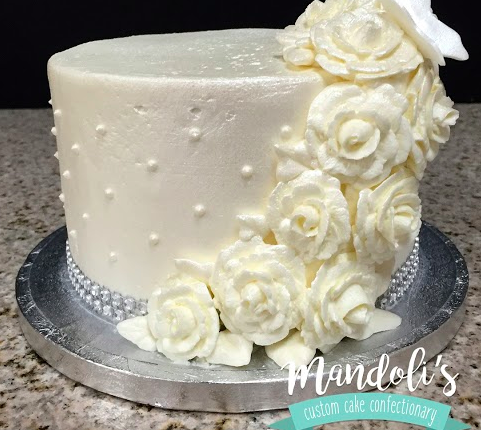 A White Rose Cake by Mandoli's of Tom's River A White Rose Cake Mandoli's of Toms River! Come on over and see our work in person! Address: 11 Washington St. Toms River, New Jersey 08753 Phone:(732) 240-1483 Check Us Out On Facebook! 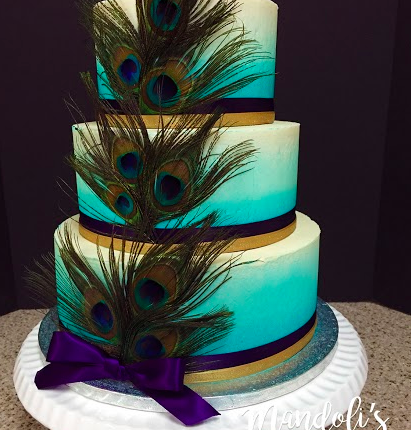 A Feather Theme Cake by Mandoli's of Tom's River A Feather Theme Cake Mandoli's of Toms River! Come on over and see our work in person! Address: 11 Washington St. Toms River, New Jersey 08753 Phone:(732) 240-1483 Check Us Out On Facebook! 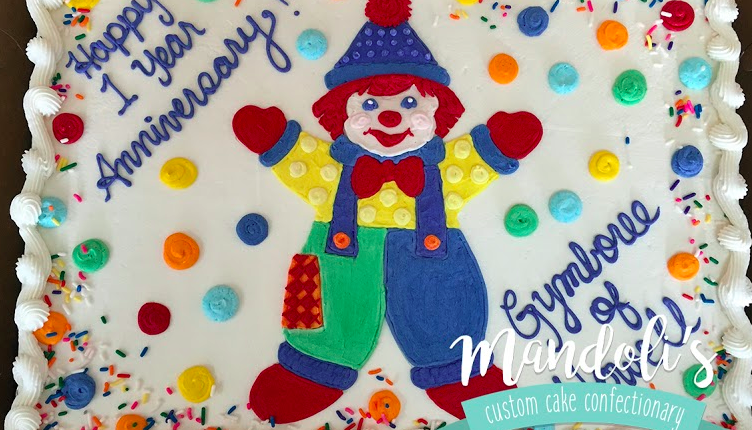 A Gymboree Anniversary Cake by Mandoli's of Tom's River A Gymboree Anniversary Cake Mandoli's of Toms River! Come on over and see our work in person! Address: 11 Washington St. Toms River, New Jersey 08753 Phone:(732) 240-1483 Check Us Out On Facebook! 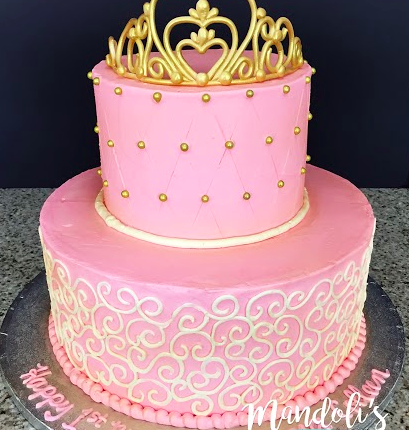 A Crown Birthday Cake by Mandoli's of Tom's River A Crown Birthday Cake by Mandoli's of Toms River! Come on over and see our work in person! Address: 11 Washington St. Toms River, New Jersey 08753 Phone:(732) 240-1483 Check Us Out On Facebook! 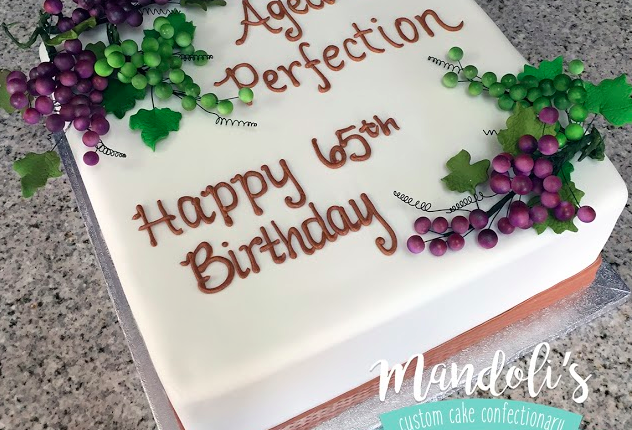 A Wine Theme Birthday Cake by Mandoli's of Tom's River A Wine Theme Birthday Cake by Mandoli's of Toms River! Come on over and see our work in person! Address: 11 Washington St. Toms River, New Jersey 08753 Phone:(732) 240-1483 Check Us Out On Facebook! 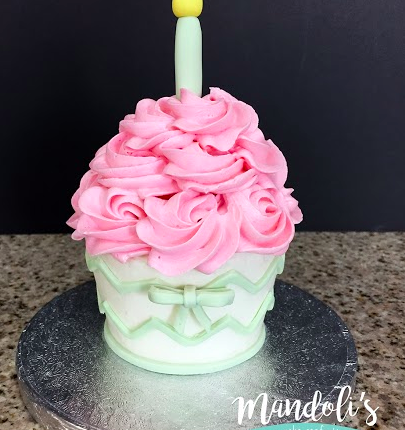 A Cupcake Candle Cake by Mandoli's of Tom's River A Cupcake Candle Cake by Mandoli's of Toms River! Come on over and see our work in person! Address: 11 Washington St. Toms River, New Jersey 08753 Phone:(732) 240-1483 Check Us Out On Facebook! 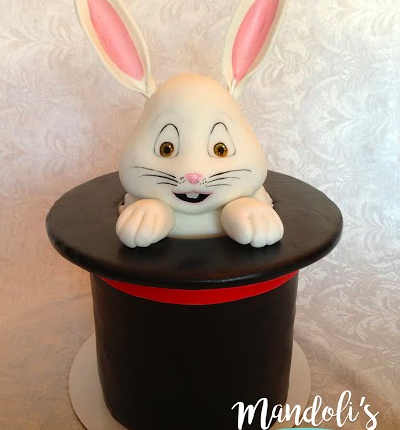 A Rabbit In Hat Cake by Mandoli's of Tom's River A Rabbit In Hat Cake by Mandoli's of Toms River! Come on over and see our work in person! Address: 11 Washington St. Toms River, New Jersey 08753 Phone:(732) 240-1483 Check Us Out On Facebook! 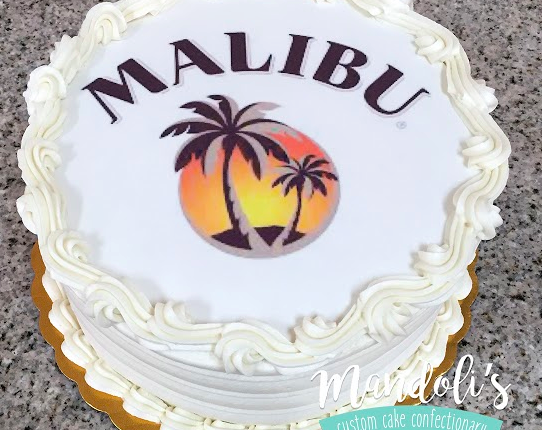 A Malibu Theme Cake by Mandoli's of Tom's River A Malibu Theme Cake by Mandoli's of Toms River! Come on over and see our work in person! Address: 11 Washington St. Toms River, New Jersey 08753 Phone:(732) 240-1483 Check Us Out On Facebook! 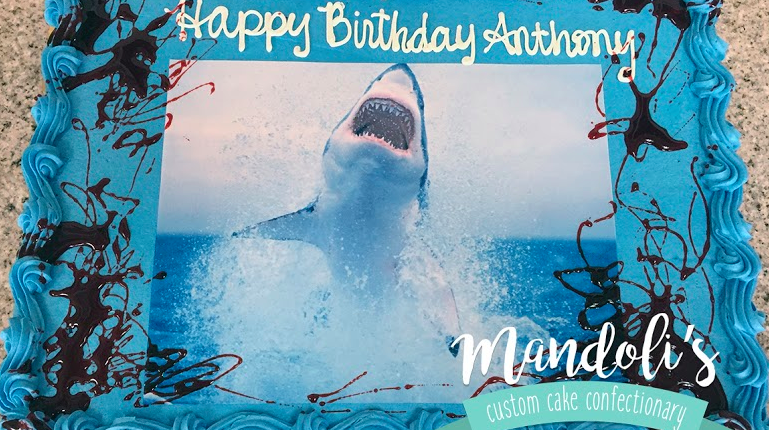 A Shark Theme Cake by Mandoli's of Tom's River A Shark Theme Cake by Mandoli's of Toms River! Come on over and see our work in person! Address: 11 Washington St. Toms River, New Jersey 08753 Phone:(732) 240-1483 Check Us Out On Facebook! 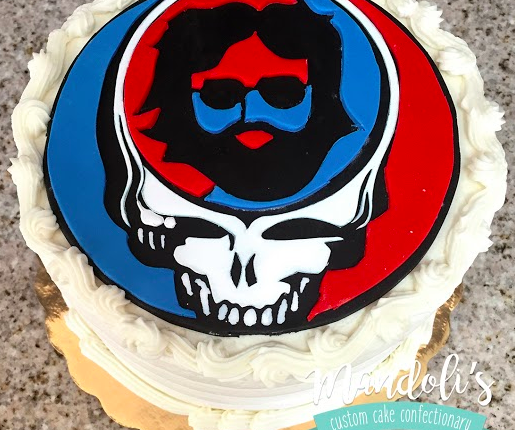 The Grateful Dead Cake by Mandoli's of Tom's River The Grateful Dead Cake by Mandoli's of Toms River! Come on over and see our work in person! Address: 11 Washington St. Toms River, New Jersey 08753 Phone:(732) 240-1483 Check Us Out On Facebook!